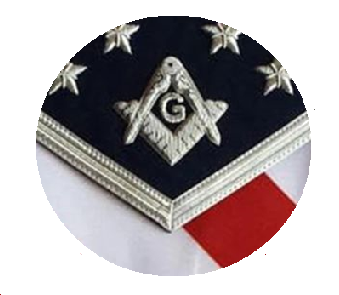 Freemasons New Zealand has given Coastguard Kapiti Coast $100,000 towards the purchase of a new rescue boat. 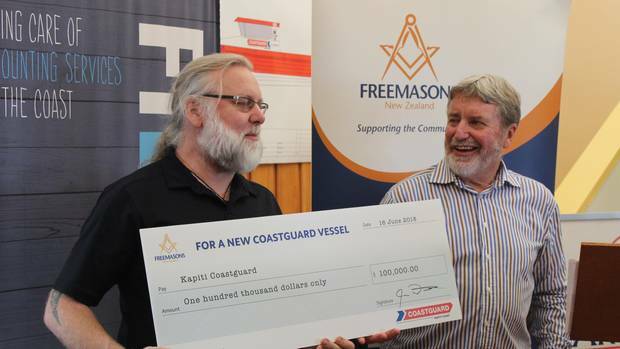 At a cheque presentation ceremony at the Kapiti Boating Club on Saturday, Coastguard Kapiti Coast president Rob Berry thanked the Freemasons, saying the donation was a “significant landmark” in the fundraising campaign. 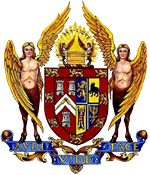 The donation, and others from different organisations, would allow the Coastguard unit to continue its volunteer work of saving lives at sea. The new boat, costing just under $400,000 including tractor and trailer, would replace a 27-year-old boat that had spent her whole life as a Coastguard rescue vessel. “She’s served us very well over the years taking part in several thousand rescue searches and even more hours of training exercises.